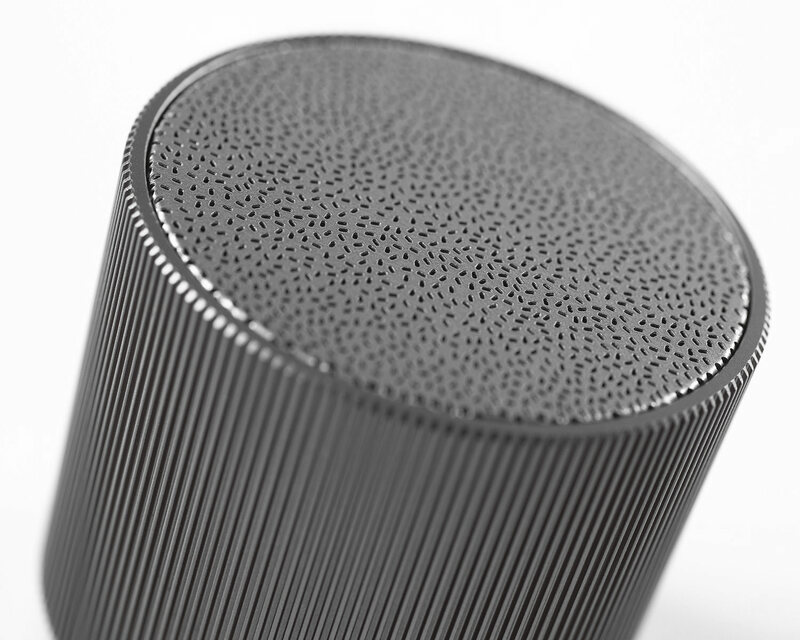 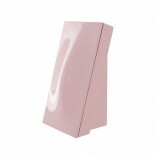 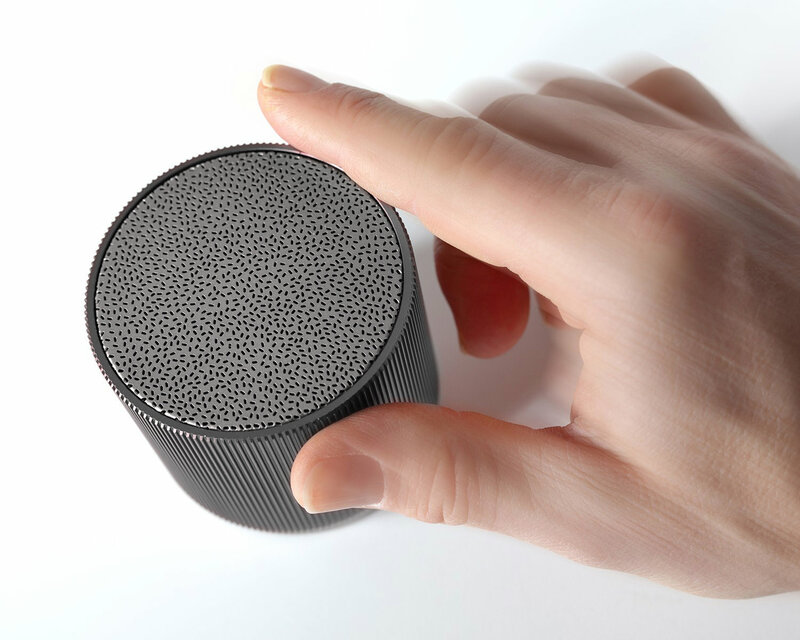 Fine speaker (Gun) by Lexon is a tubular, rechargeable, Bluetooth speaker designed by Pauline Deltour. 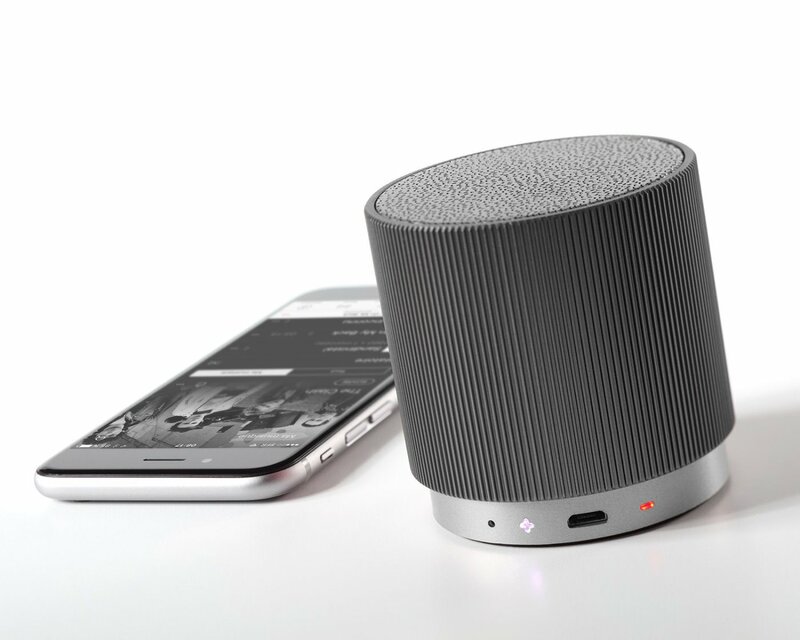 This sleek speaker offers new technology and functionality. 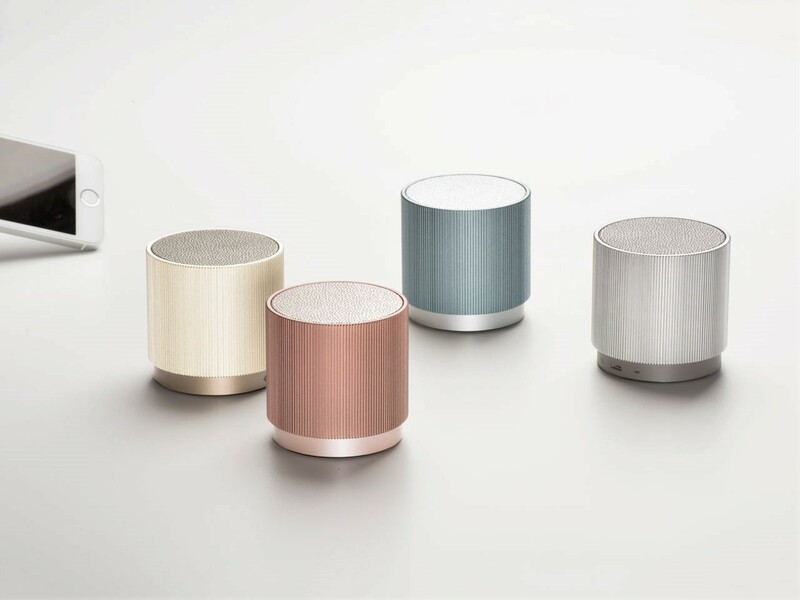 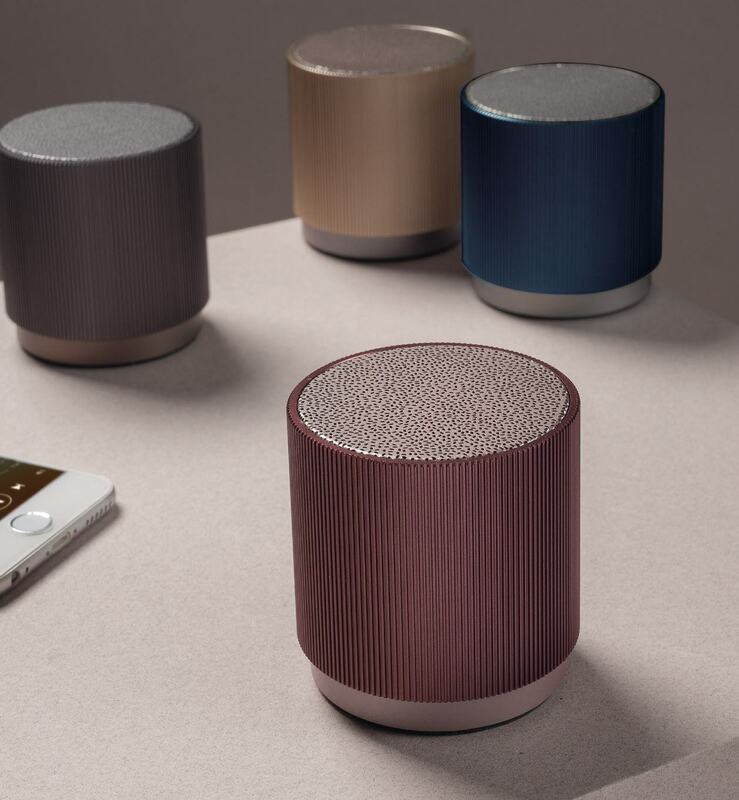 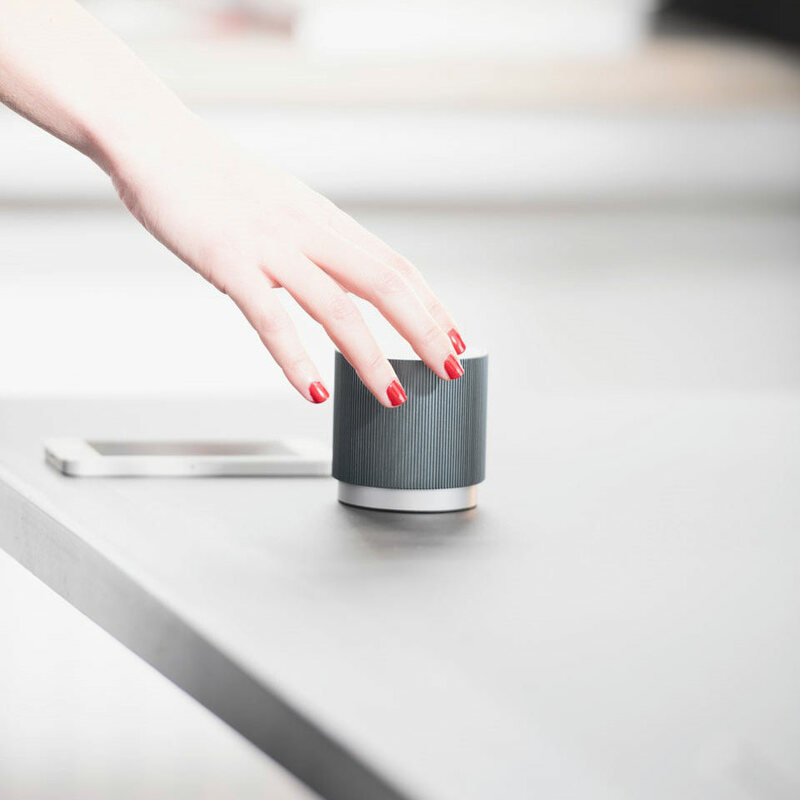 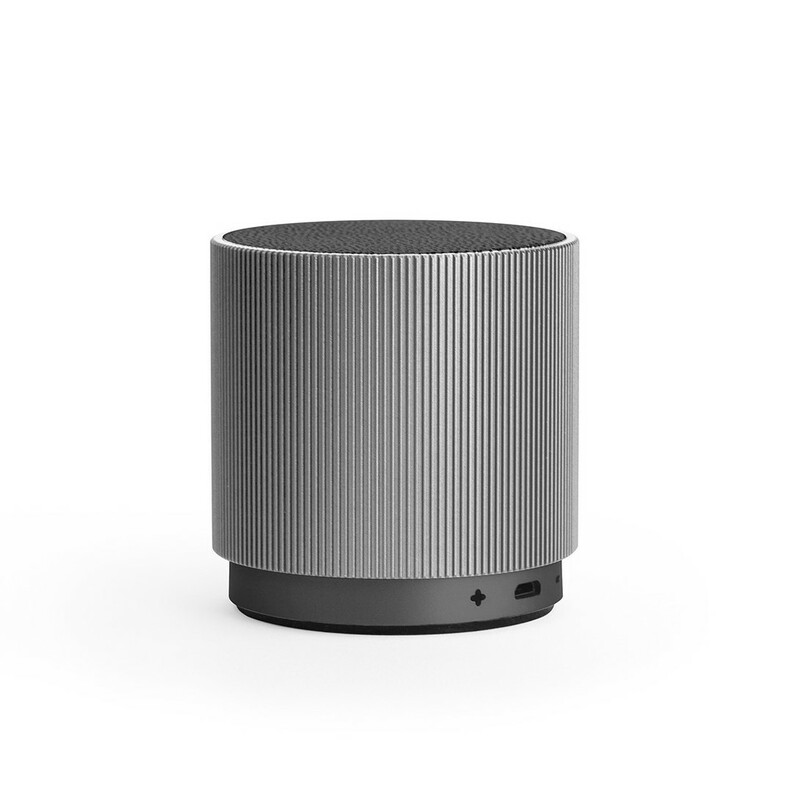 The Fine speaker features distance command via Bluetooth 4.0. and the music can go wherever you go without all the hassle of dealing with wires and finding space. 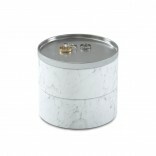 The compact design makes it very easy to carry it around wherever you go! 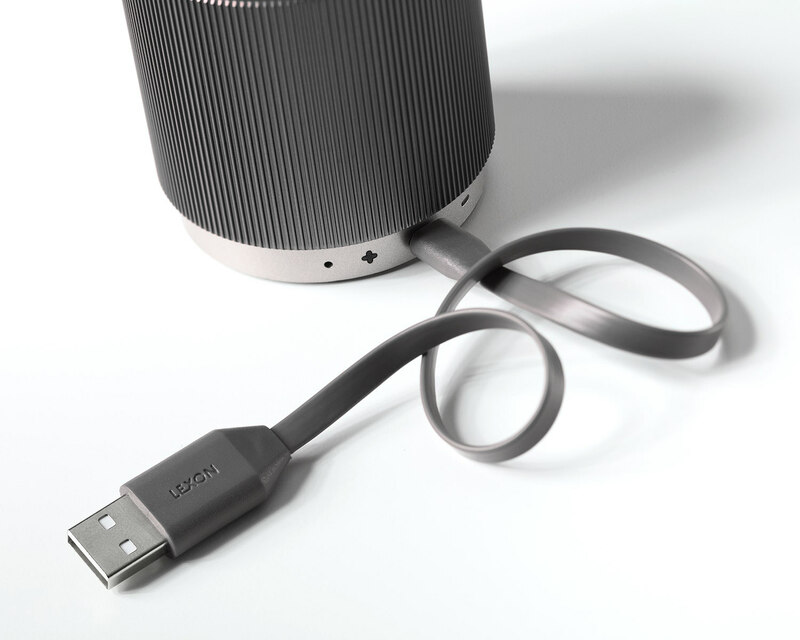 Simply rotate in order to adjust the volume to the perfect spot and recharge as necessary via a USB cable.